A young man has created something he cannot control. 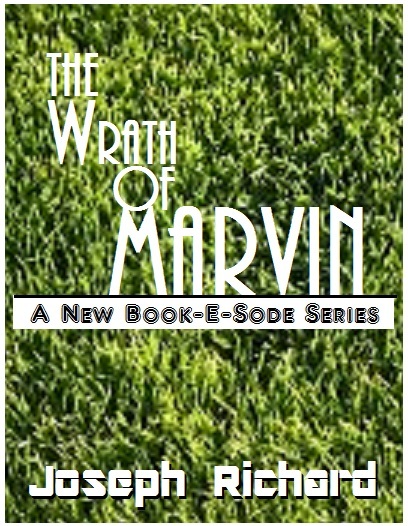 What will happen when Marvin learns its own abilities? Will the world be ready? Episode 6 - Why so Sirius?